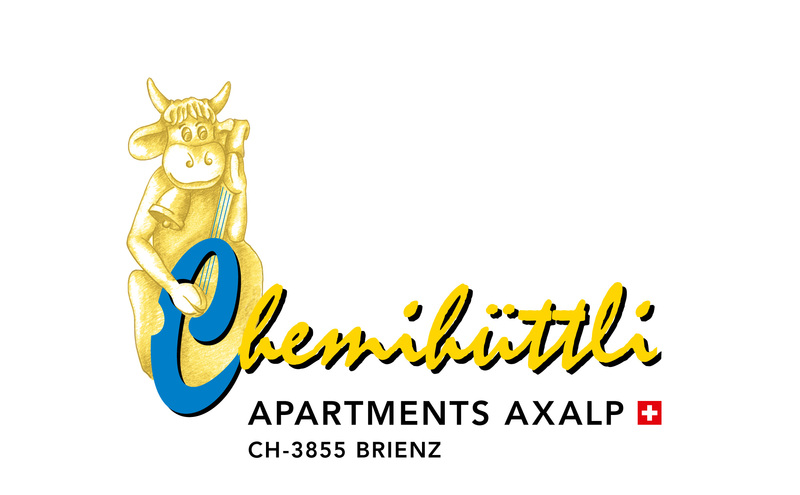 Located 400 metres from Dotzweglift, Chemihüttli Apartments Axalp offers accommodation in Axalp. Huttbodenlift is 400 metres from the apartment, while Sessellift Axalp-Windegg is less than 1 km from the property. The nearest airport is Bern-Belp Airport, 79 km from Chemihüttli Apartments Axalp.